Japanese Iris – If you are looking for a unique, magical flower that will add a colorful pop of life to your garden, look no further than the lovely Japanese Iris (Iris japonica). The Japanese Iris are large graceful flowers with an unusual twist. The triple-petaled blooms appear to be floating above their delicate stems and are quite whimsical looking. Japanese irises grow well in warm, Mediterranean climates and don’t need a lot of winter care. 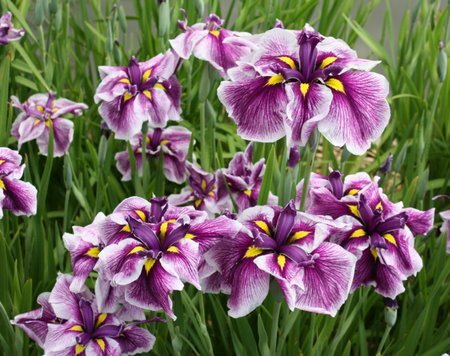 Japanese Iris come in a variety of stunning purple shades from lavender to deep dark purple. Japanese Iris Mt Fuji are a rare bright white with delicate veining on their buttery petals. Some varieties are multi-colored and look like miniature works of art! They are particularly stunning planted in trios and next to ponds and fountains. They love damp areas that have good drainage. 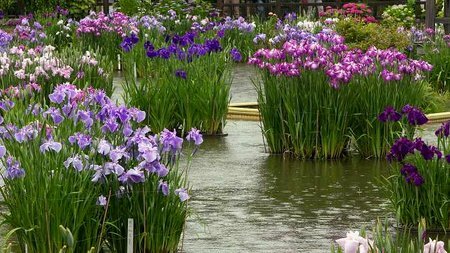 Because they like an acidic soil, do not add lime around Japanese irises and do not use seaweed. 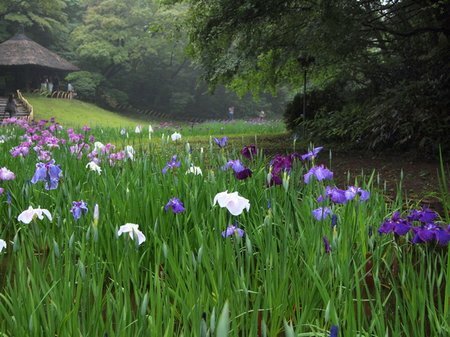 Because wood ashes turn the soil alkaline, do not spread ashes around Japanese irises. 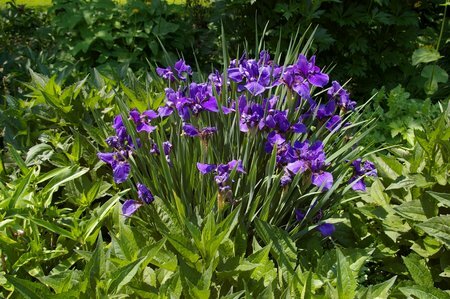 Average to moist soil is best for these Iris, they also thrive best in zones 4-9 depending on the varieties. They are deer and rabbit resistant and require full sun to partial shade. Plant now and look forward to these blooms popping up late spring to early summer. In the colder areas, where winter frosts are common, the foliage on Japanese irises will die back to the ground. When it turns brown, it’s best to remove the foliage close to the soil line to prevent pests and diseases from multiplying in the dead plant material. In areas where frosts are rare, Japanese irises remain green year-round.